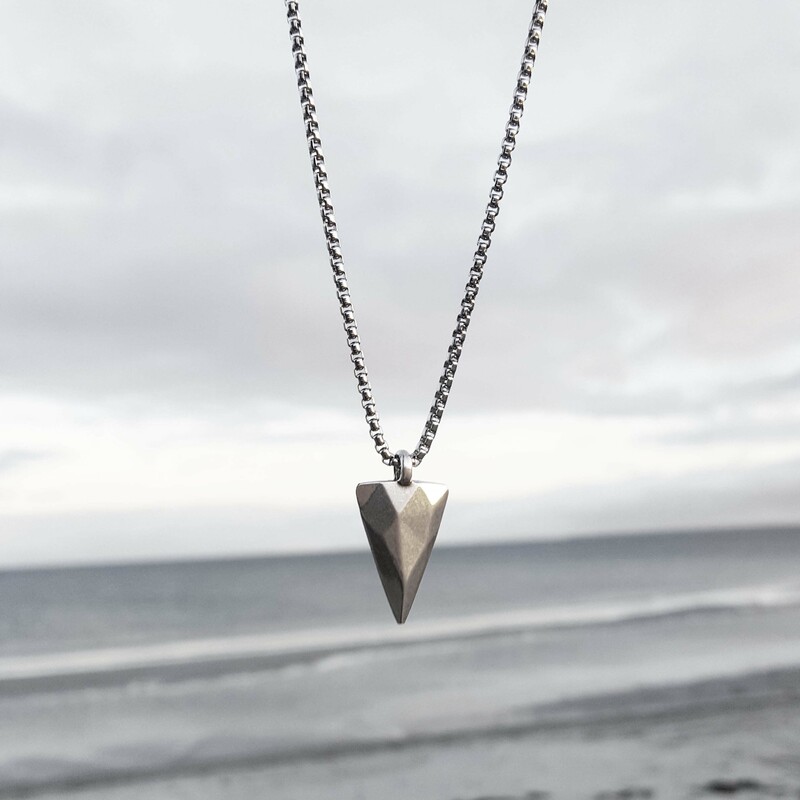 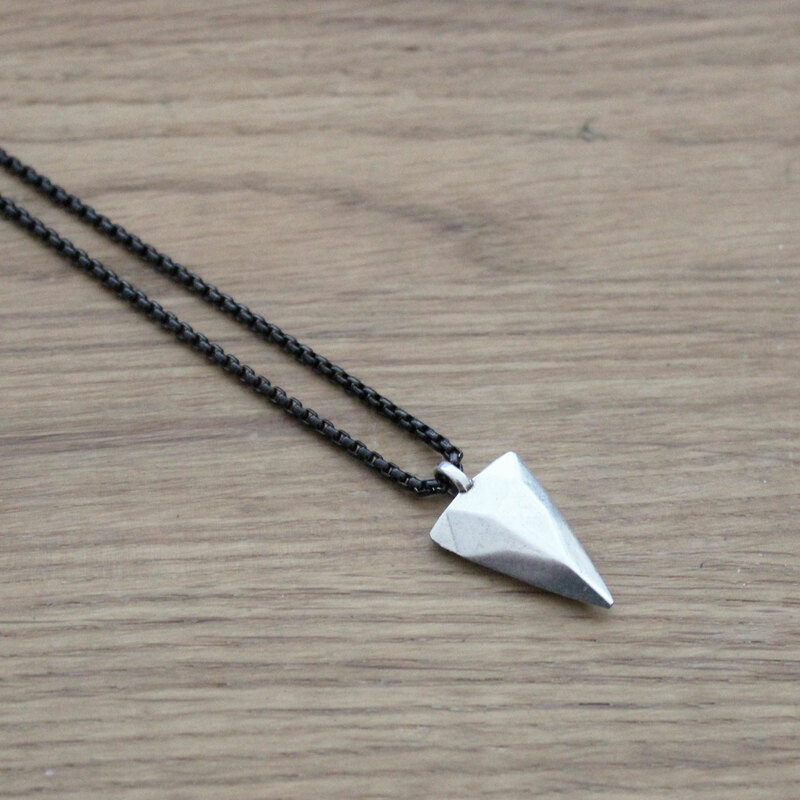 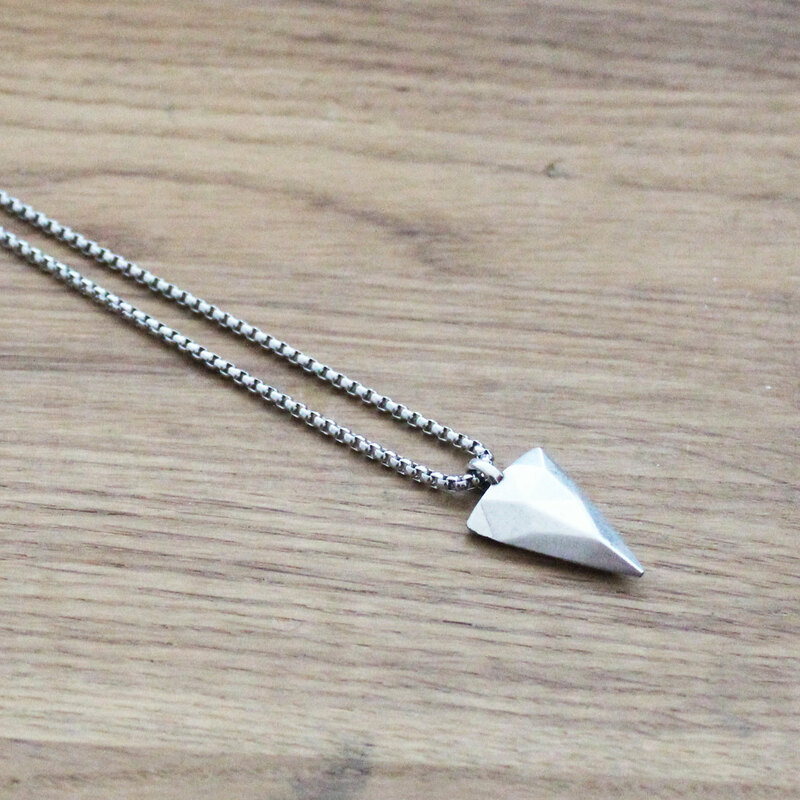 Arrowhead pendant in sterling silver plated zinc alloy. 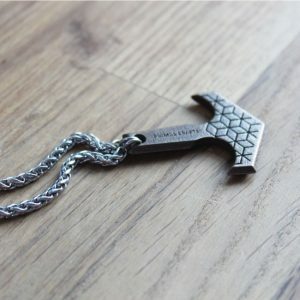 The material is nickle free and non-corrosive. 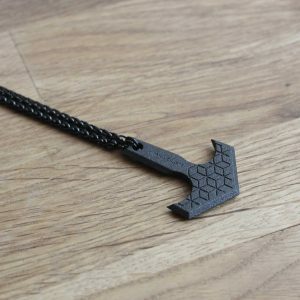 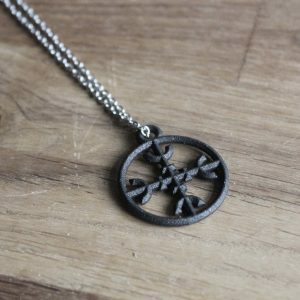 The pendant comes with several different chain options. 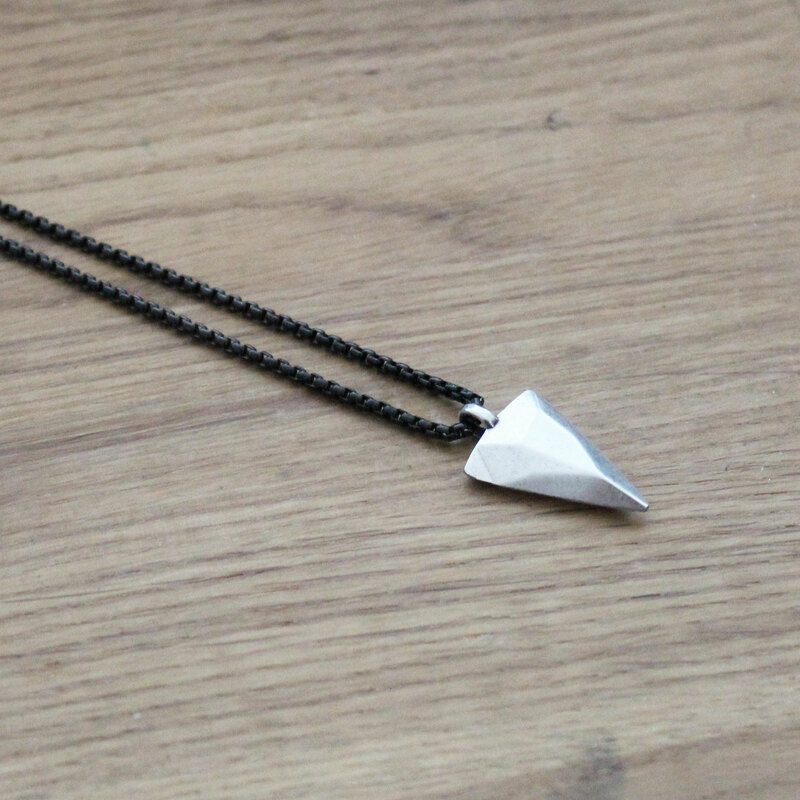 The pendant is 20 mm high. I bought this pendant in black loved it so much I bought it again in silver, Silver’s more my colour anyway but man does this thing look good. The way it catches the light. Stunning!